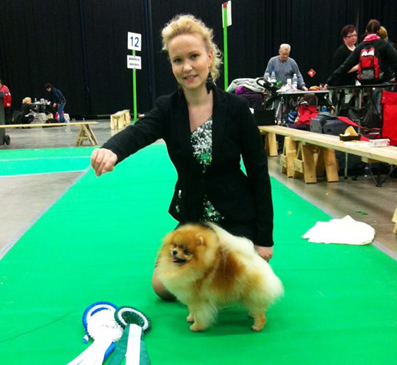 Pipperoo Keeps U Entertained champion class Exc. 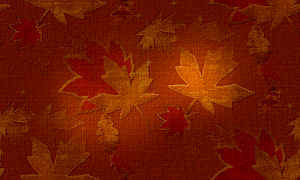 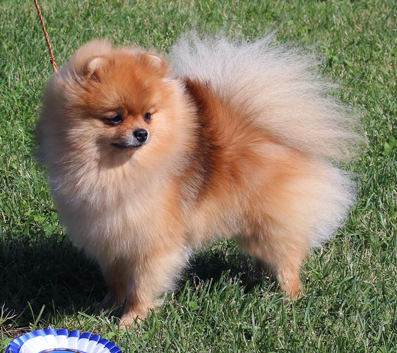 Pipperoo My Cup Of Tea Junior class Exc. 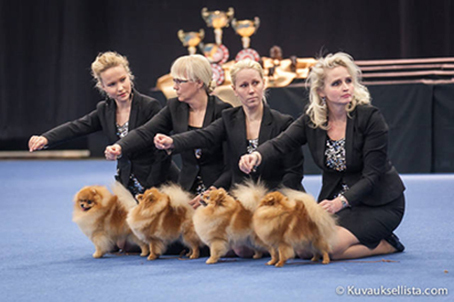 Heidelind's Last Chance Euphoria Intermediate class Exc. 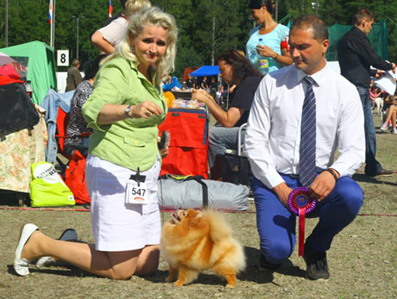 Pipperoo A Good Catch Champion class V.G. 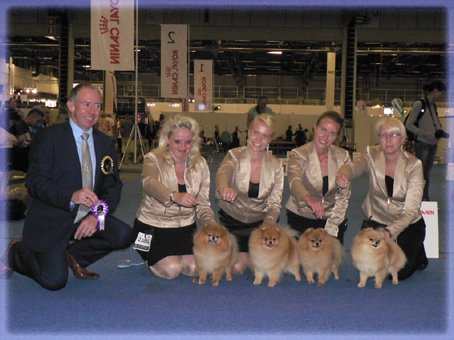 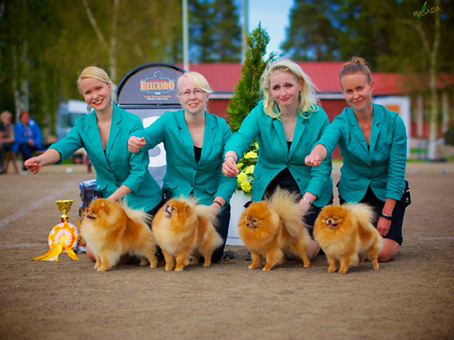 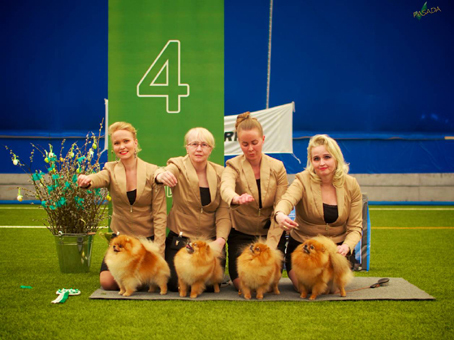 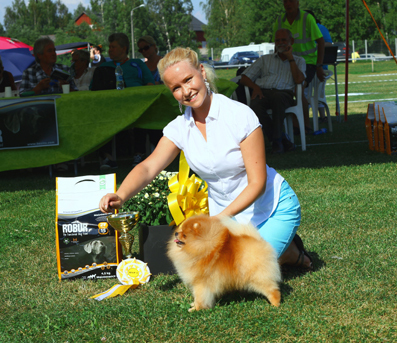 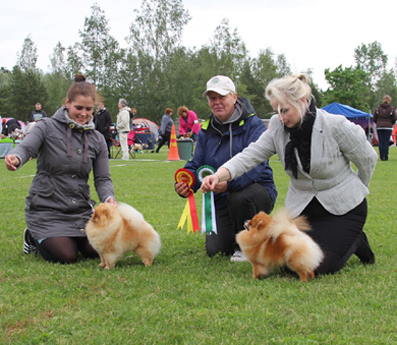 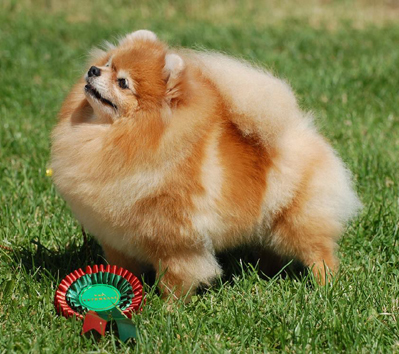 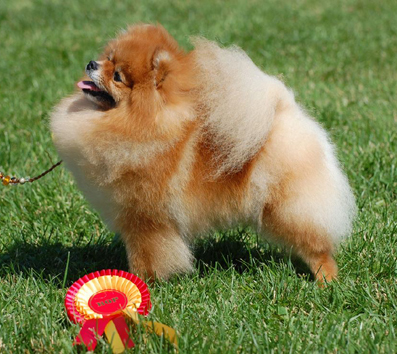 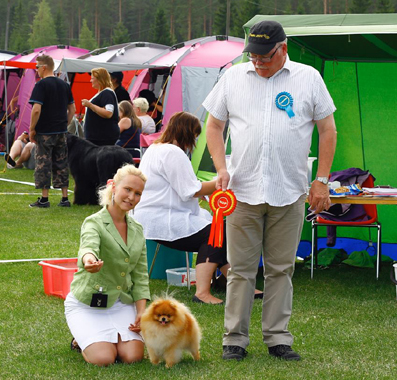 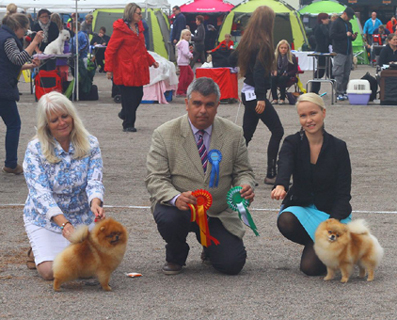 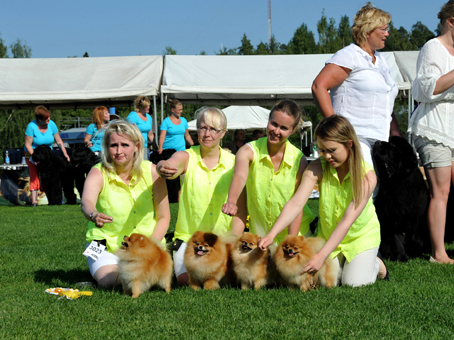 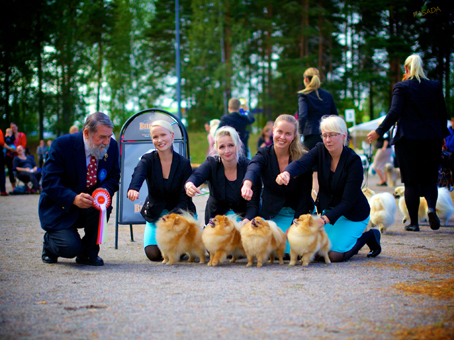 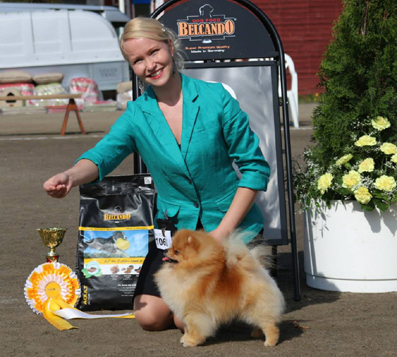 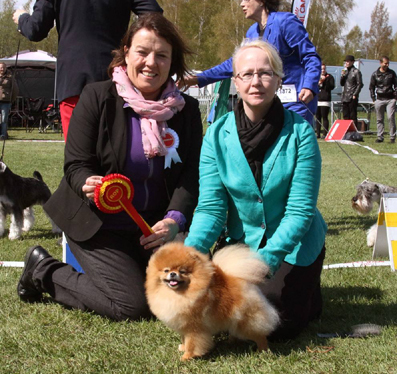 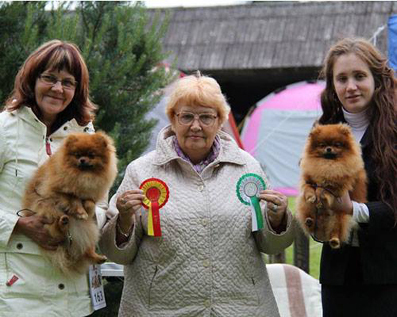 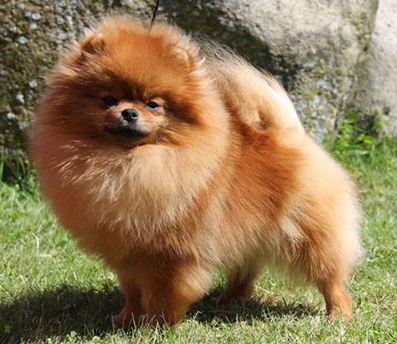 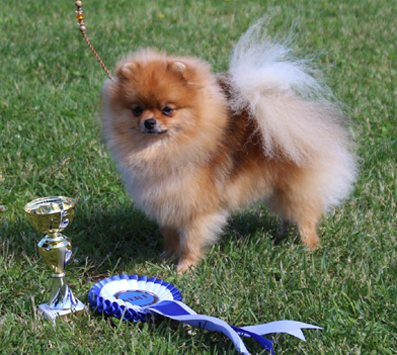 Pipperoo Orange Blossom Champion class V.G. 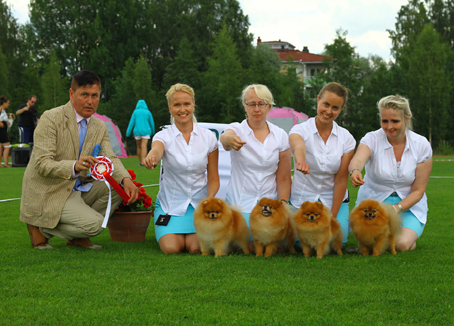 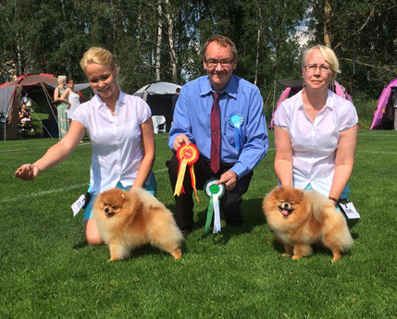 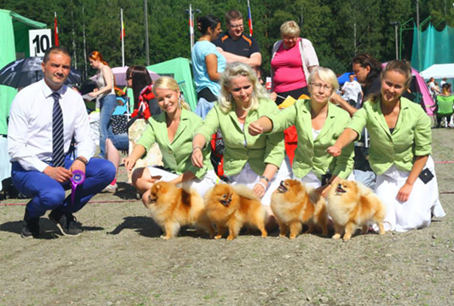 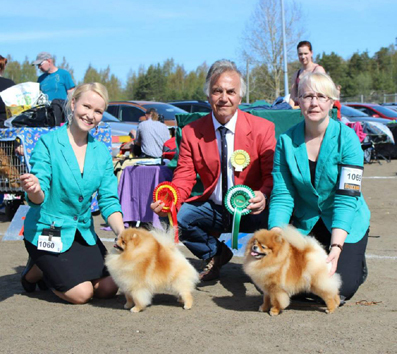 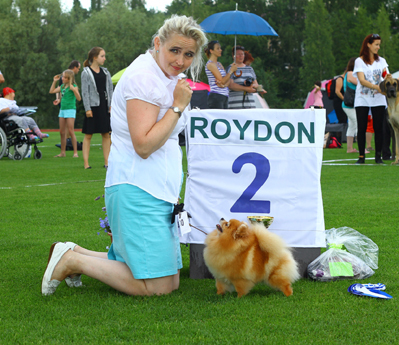 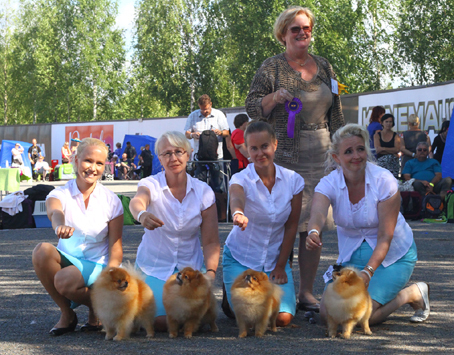 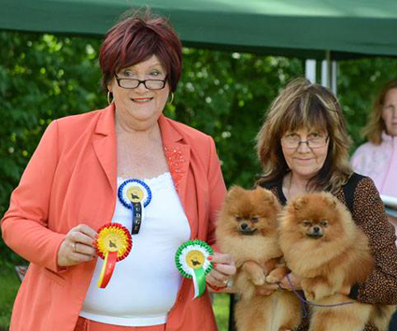 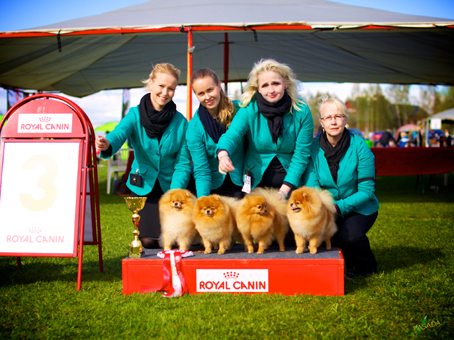 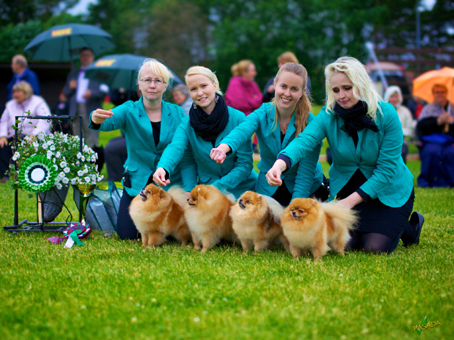 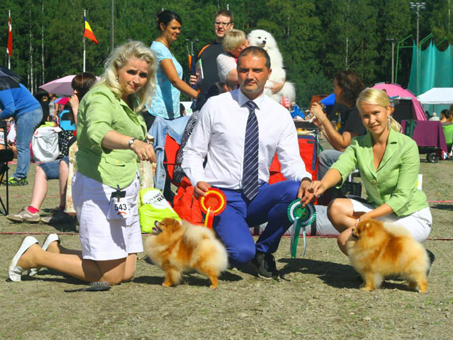 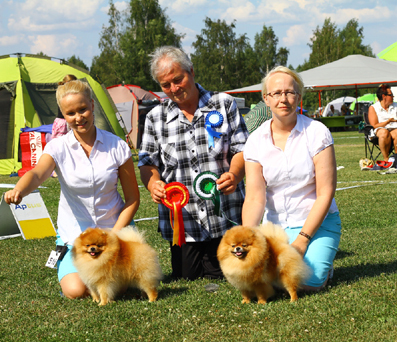 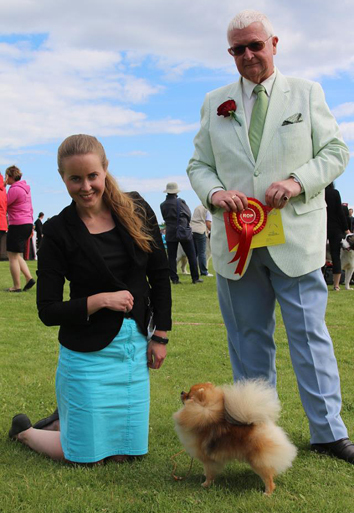 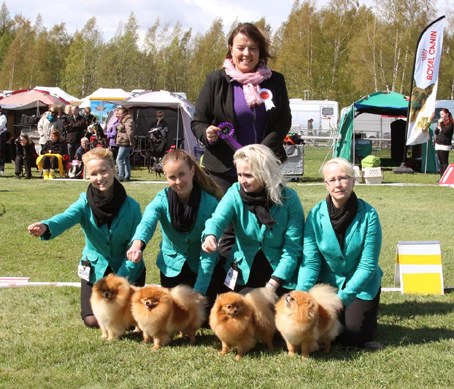 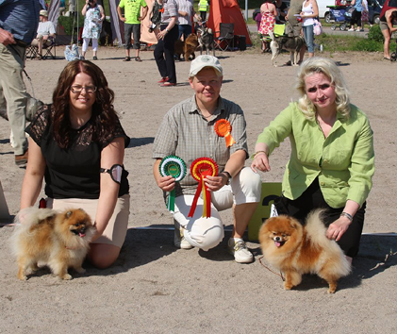 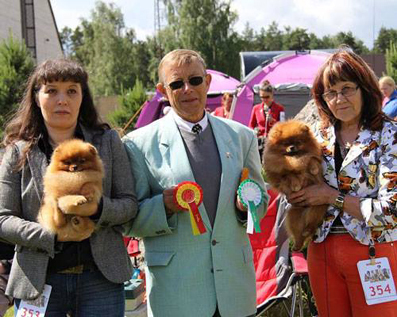 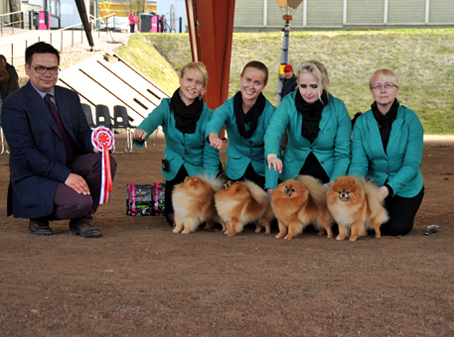 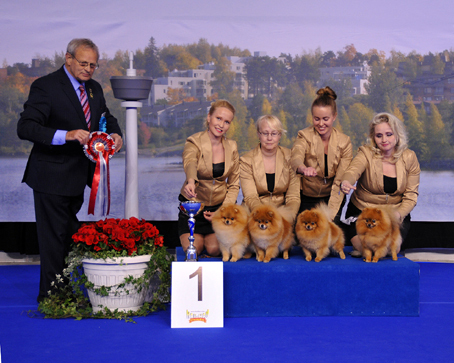 21.6.2014 Luige, Estonia, judge: Leif Lehmann Jorgensen. 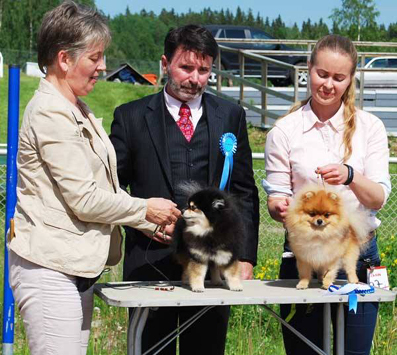 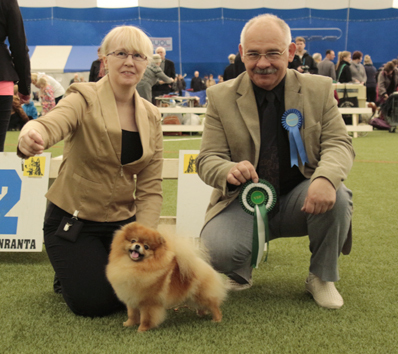 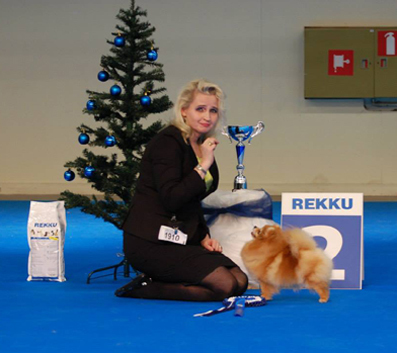 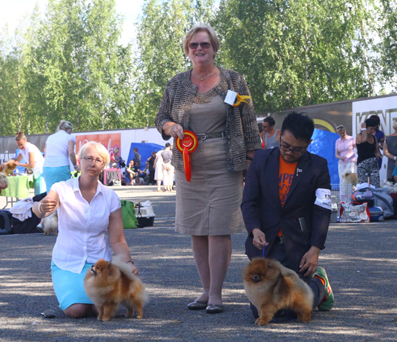 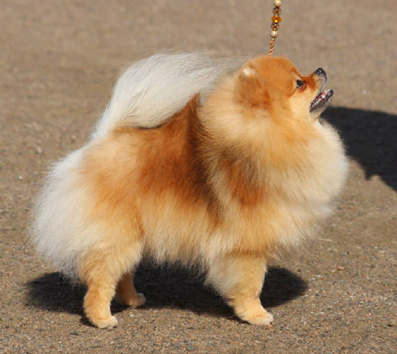 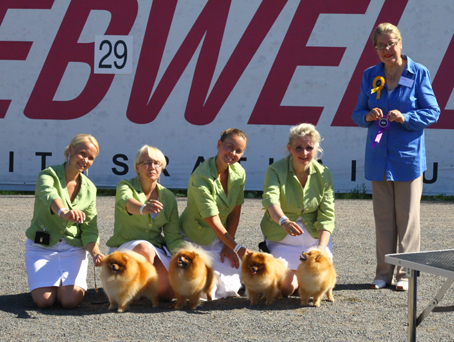 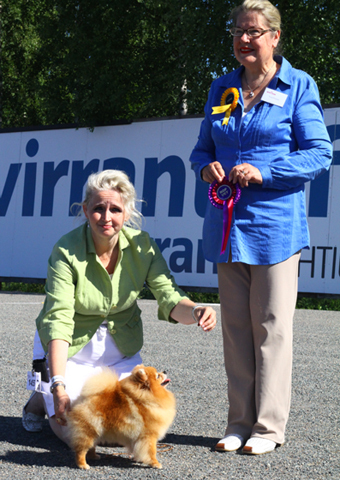 Siiri was shown by her breeder Linda Jürgens. 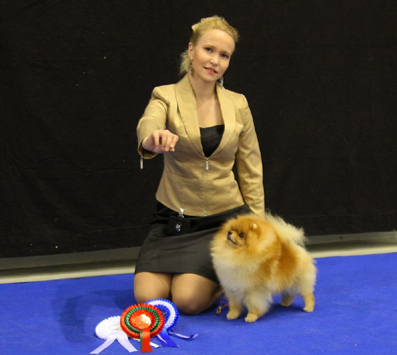 Pipperoo A Good Catch Champion class Exc.